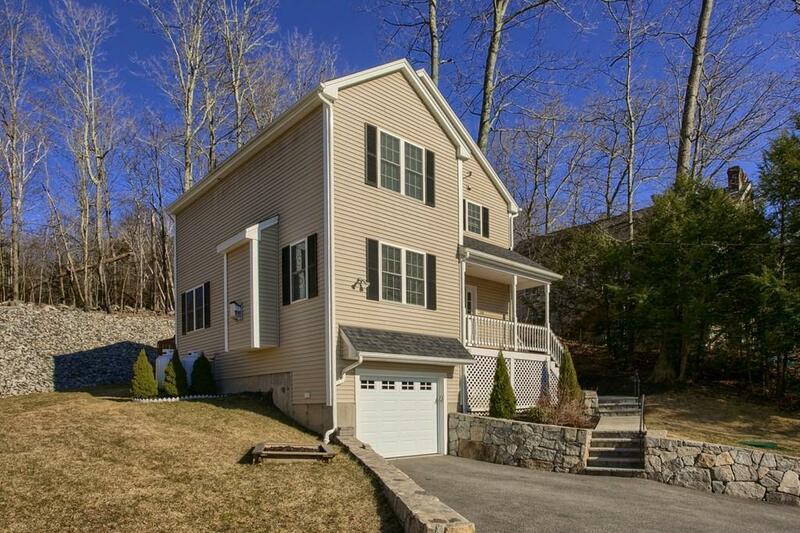 If you are searching for a picturesque country home with low maintenance living this young colonial is for you! Located on a quiet dead end street this home offers a peaceful setting, while still being close to local eateries and breweries. 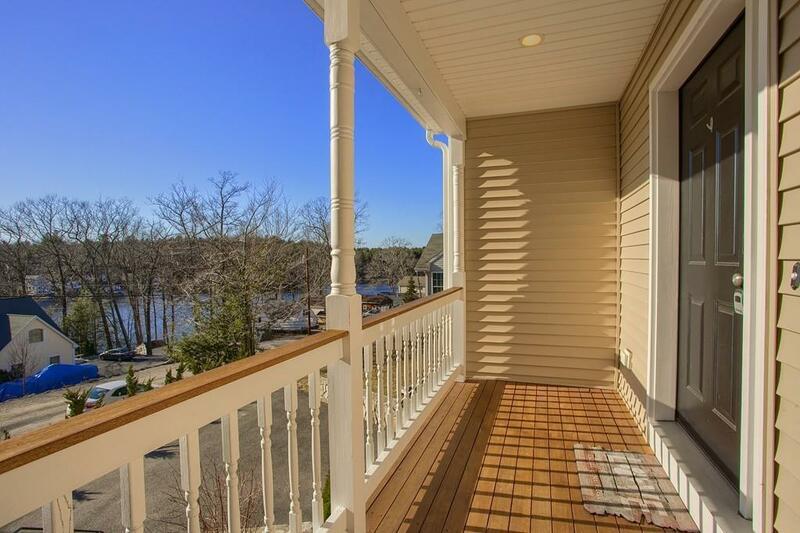 Enjoy a beautiful view of Glen Echo Lake while relaxing on the covered front porch. Convenient garage access is definitely a plus. Inside offers a beautiful kitchen with the luxury of granite countertops and stainless steal appliances. The first floor laundry is a real time saver! The large living room has beautiful hardwood floors and the elegance of a fireplace. Spend your winter nights cozied up by the fire, and your summer days beating the heat with central air! The upstairs offers 3 spacious bedrooms with lots of closet space and wall to wall carpet. This property really is a must see!! 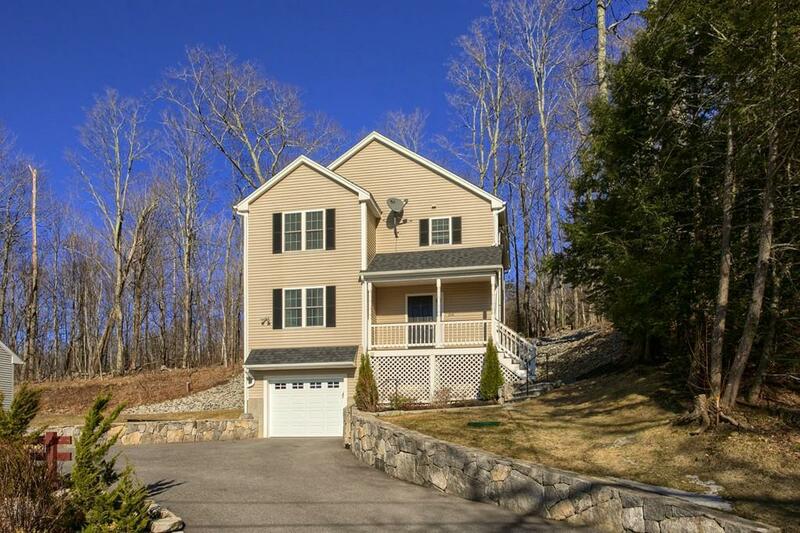 Listing courtesy of Pamela Lacomfora of The Lux Group. 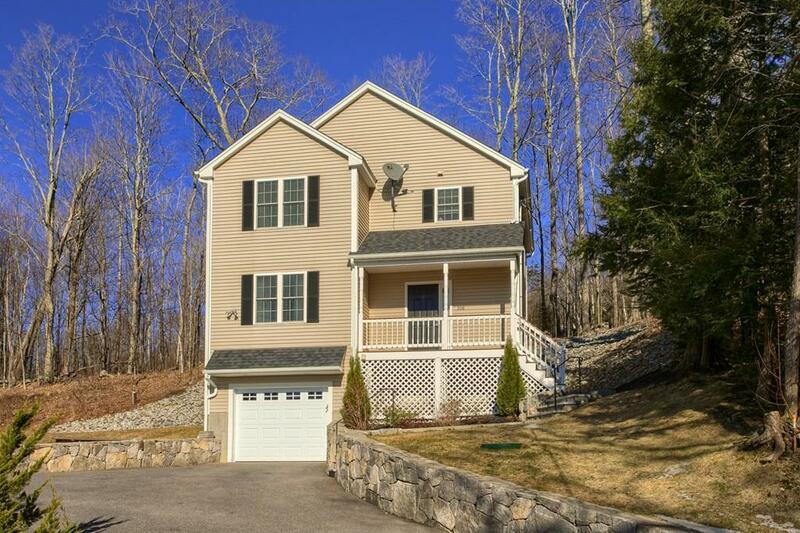 Listing provided courtesy of Pamela Lacomfora of The Lux Group.